“We work to support parents in taking responsibility for our children, providing them with the best start in life and ensuring that the protective factors inherent in our culture and our strong family structures are evident in our work with families. The work of First Thousand Days Australia is aimed at reducing chronic stressors for mums and dads, so that the focus is on healthy pregnancies and giving our parents the opportunity to provide their children the best start in life. Professor Kerry Arabena, Chair of Indigenous Health (Pictured above ) at the University of Melbourne, who heads up the Australian initiative says her group is unique in that it’s an Indigenous designed and managed intervention. “Some of our people are kept apart from us –by politics and power— and forced to live away from the people who care most about them,” she told the audience of child care workers, educationalists, health workers and researchers. “They are in prisons and in out-of-home care. 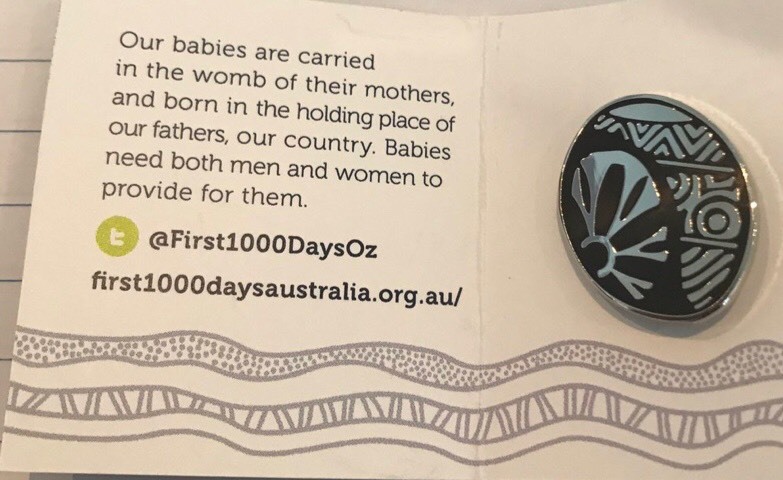 Brisbane hosted one of Australia’s most significant gatherings of Aboriginal and Torres Strait Islander child and maternal health experts and community leaders when the First Thousand Days Australia national summit convened this week . The first 1,000 days of life – the time spanning roughly between conception and one’s second birthday – is a unique period of opportunity when the foundations of optimum health, growth, and neurodevelopment across the lifespan are established. 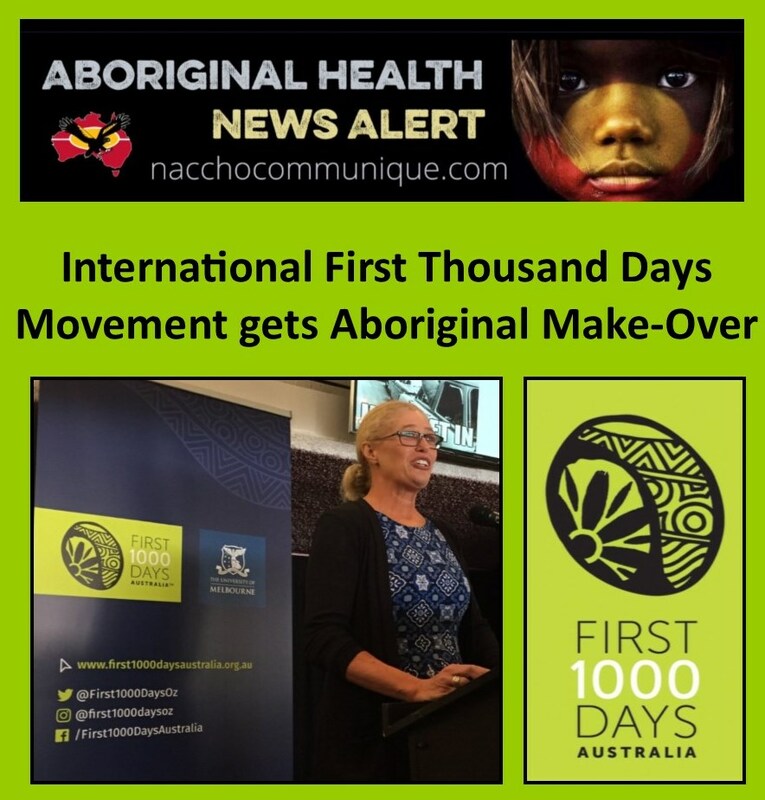 In Australia this international movement has been broadened out, by a group of Aboriginal and Torres Strait islander health researchers and practitioners, from the original nutrition-focused international initiative to include child protection, early life literacy, the role and contribution of men and the range of other issues which impact on Indigenous parents and infants in Australia. Professor Arabena said the Queensland Government had supported the initiative with a $1.5m grant to establish two trial sites in the state and other funds have been made available for ongoing research and evaluation. “There is a sense of desperation in many of our communities and organisations that current efforts to give our kids the best possible opportunities in life are not having the impact we’d like; our children are being put into out-of-home-care at unprecedented rates and the COAG targets to close the gap on child mortality, school attendance and literacy and numeracy haven’t been met this year. “It’s clear that we need new initiatives that give Aboriginal and Torres Strait Islander communities more control over developing strategies and First Thousand days Australia is aiming to do just that,” said Professor Arabena. View the Summit program including abstracts and presenters’ bios here. 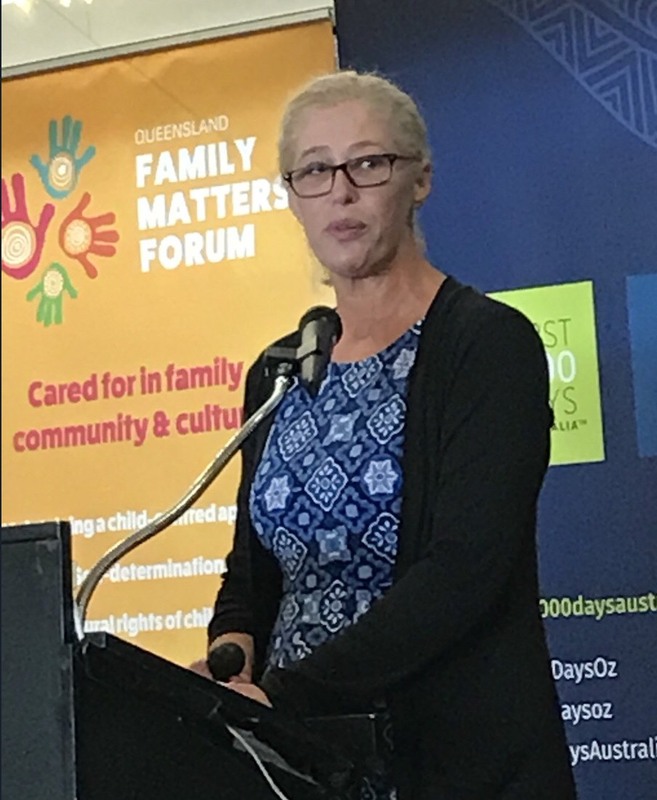 Speaking at the First Thousand Days Summit in Brisbane today Dr Huggins, Co-Chair of the National Congress of First Peoples, said that the lack of success in improving the outcomes for Indigenous infants and children was a source of deep anxiety for all Indigenous families. Dr Huggins said the Turnbull Government had an historical opportunity to engage with the Indigenous community on child health and safety through the Aboriginal-led First Thousand Days Australia initiative. 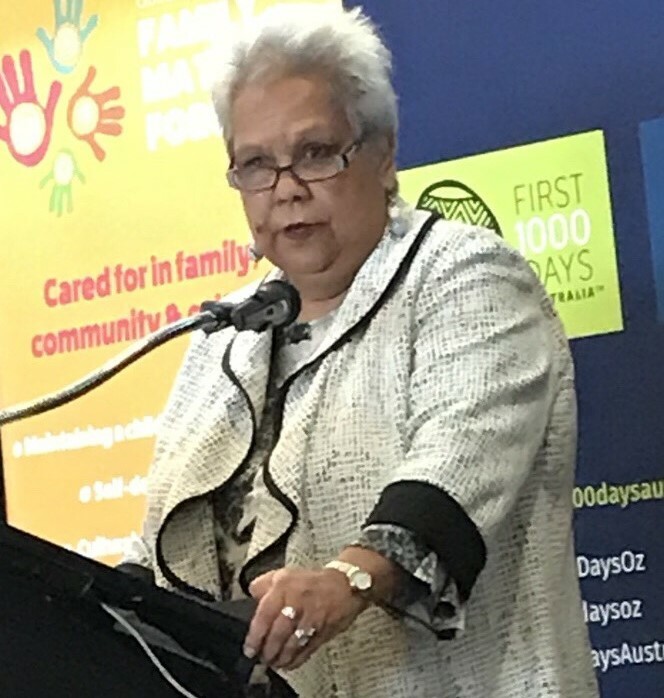 First Thousand Days Australia CEO, Professor Kerry Arabena, welcomed the support of Congress and said that both the recent Redfern and Uluru statements from the national Aboriginal and Torres Strait Islander leadership highlighted early childhood development and health as a major priority for Indigenous communities. “We all need to start focusing on the strengths and resilience of our families and work with them to build on these strengths rather than the continued emphasis on the perceived weaknesses,” said Professor Arabena.